There are a wide range of ownership options available to anyone who would be interested in being part of this young and expanding team. Here at Ed Walker Racing we encourage everyone into our magnificent sport regardless of your budget. Owning a part or a share of a racehorse does not have to be expensive. We have a number of syndicates up and running offering shares at costs to suit everybody. We have a dedicated Communications Assistant Libby, whose role is to provide our owners with photographs, videos and regular updates of their horses on behalf of Ed. 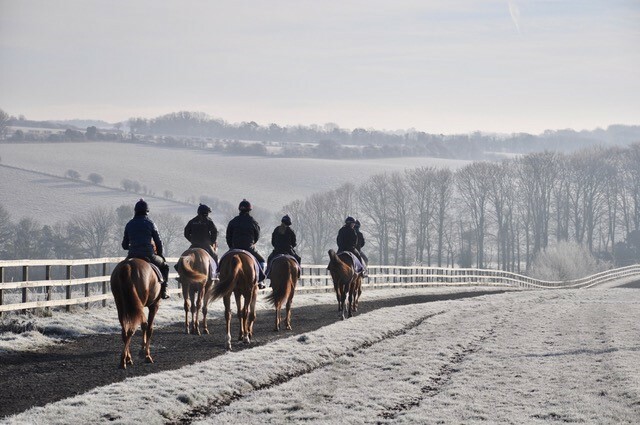 In addition, we have an Owners Area login page on our website where owners can see the latest news on their horses and receive email updates. 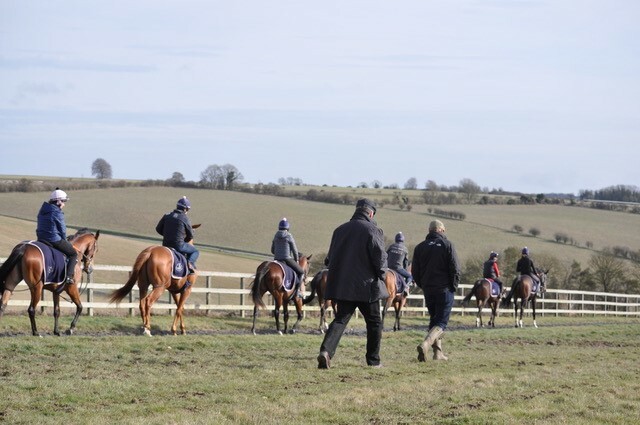 We welcome owners at any time to the yard and we encourage regular visits and trips up the gallops. We have various different ownership options available as detailed below. This is where one person owns the whole horse. The sole owner is responsible for 100% costs of the horses keep and training fees and must be registered with Weatherbys as an owner. All decisions will be taken between them and the trainer and all prize money will go to the Sole Owner. You will be able to choose the name of your horse as well as your own set of personalised racing colours which your horse will run in. 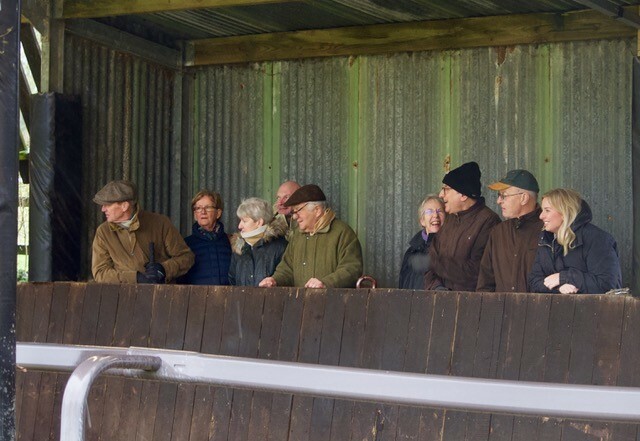 This is a very popular way for people to enjoy all the luxuries involved with racehorse ownership whilst splitting the costs amongst others. It is available for up to 20 people and only 2 of them need to be registered owners, therefore cutting out a lot of the paperwork. It is a fun way to get involved with friends and to also meet new people without footing all the bills. 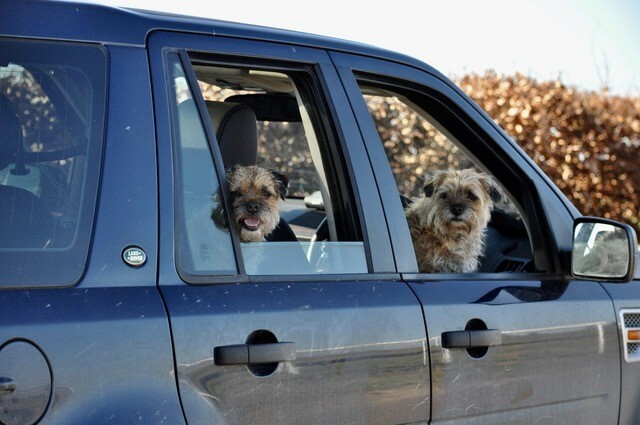 Usually involve more than 20 people and are headed by a syndicate manager. This cuts the costs again and means that people can get involved for very little money but as a result of the large numbers the decision making powers become the responsibility of the syndicate manager. This is the least expensive form of ownership. Is a great way to own a racehorse with out the initial outlay of purchasing or breeding it. There are a lot of very good lease deals to be had and some very well bred fillies which the owners want to keep as broodmares but are willing to give people the privilege of owning a racehorse for its racing career.